The Battlefield Cross in Saint Peters Church Redcar is that of 2nd Lieutenant Stewart Gordon Ridley with an additional citation for First Airman J.S. Garside. It was originally placed in the Minia War Memorial Cemetery on the eastern fringes of the Western desert. The bodies of Ridley, Garside and others were disinterred from the isolated and provincial Minia cemetery and Ridley was reinterred at grave H.121 at the Cairo War Memorial Cemetery on 30th April 1960. He was born on 6th July 1896. The circumstances of Ridley’s death are unusual. Having formerly belonged to 12th Battalion Yorkshire Regiment (Green Howards) on joining the RFC he was first an observer and then posted on operation in Egypt. 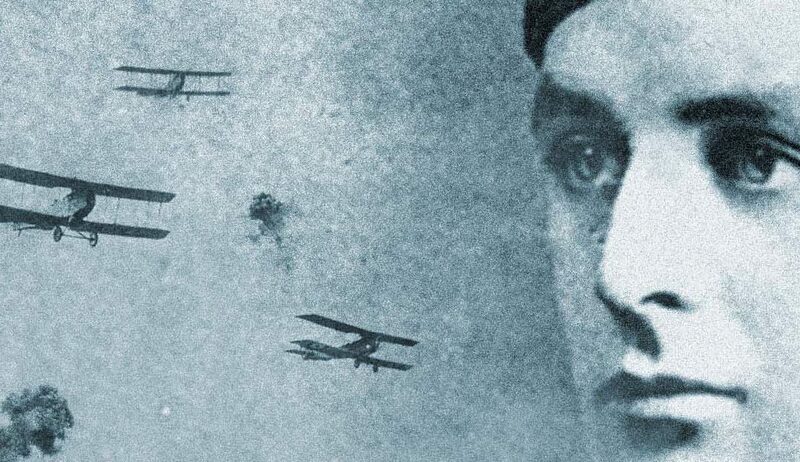 On reconnaissance in the western desert against the Ottoman allied Senussi camps Ridley and another pilot in his own plane became disoriented and lost. 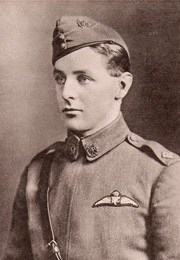 Ridley’s aircraft was damaged and he and his mechanic were left in the desert as the other pilot went to find help. Running low on water and in order to give his mechanic some hope of survival Stewart Ridley proceeded to shoot himself and took his own life in order that his comrade would live. I have not been able to access the full account of this but David Lorimer in the September 2010 edition of ‘The Green Howard’ has fully documented the circumstances of Ridley’s death.